As with all reeds, there are variances within boxes. Some better than others. 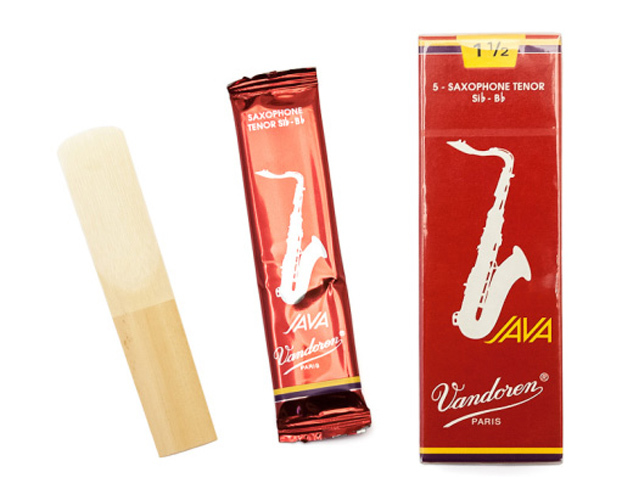 Recently bought tenor sax reeds vandoren 2.5. Java Red Cut, as needed some more. Highly recommended by my music teacher. In stock, & arrived promptly. Excellent! These Javas have great response and the reeds are really consistent.